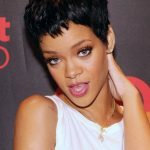 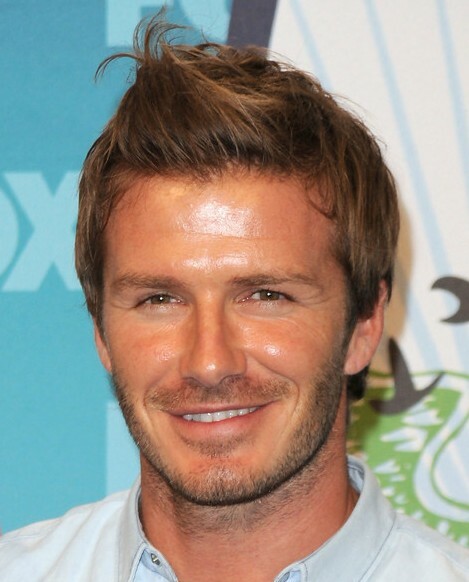 Looking for cool men’s hairstyles? 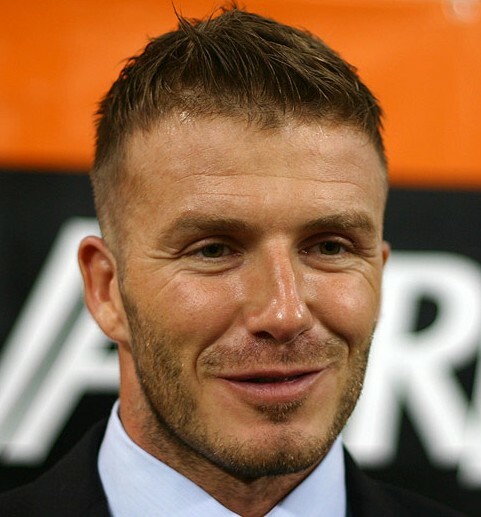 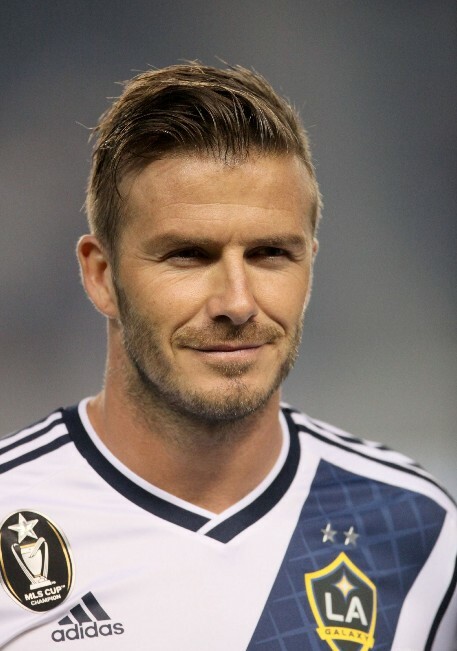 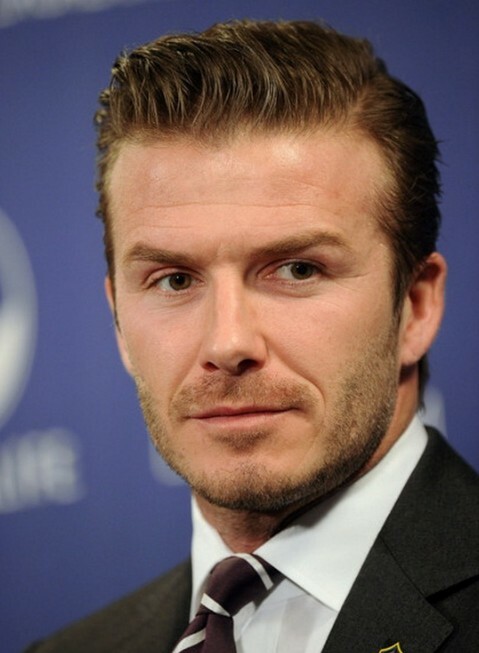 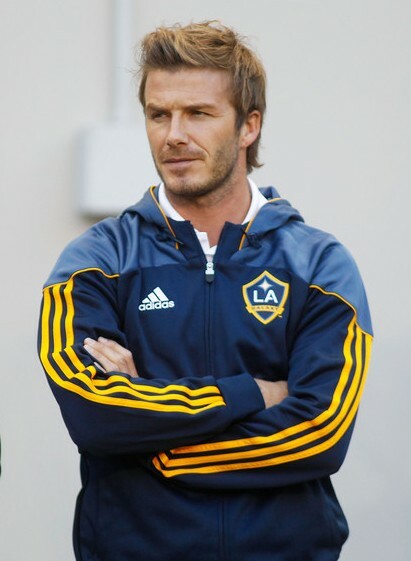 Here are some great haircuts from men from David Beckham, find David Beckham latest hairstyles. 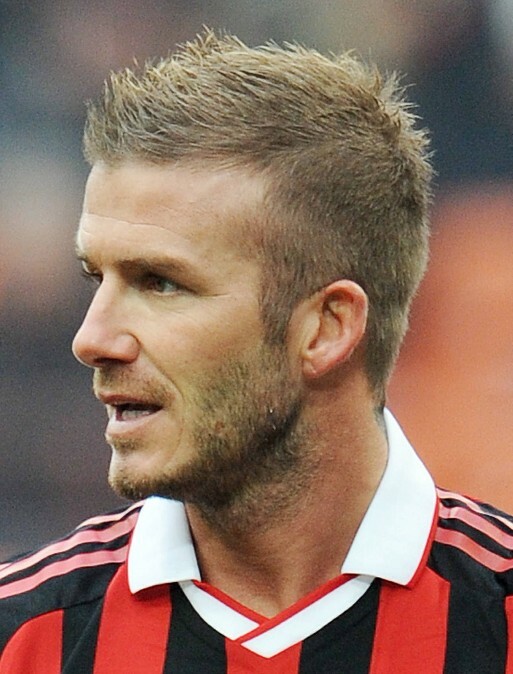 Try on David Beckham’s hairstyles. 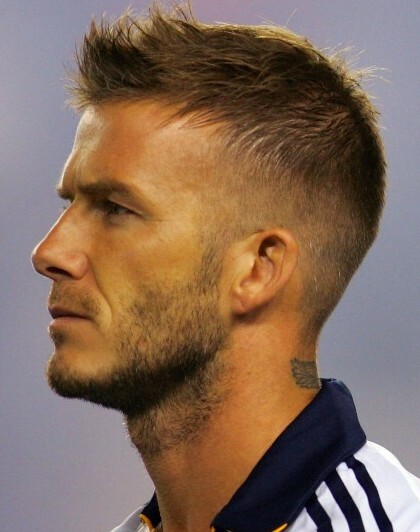 David Beckham hairstyles have become truly phenomenal. 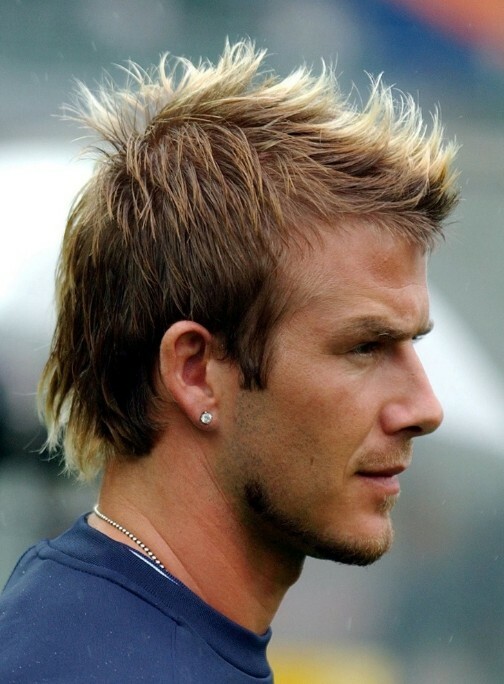 If you are not familiar with his different hairdos then, it’s time for you to check them out. 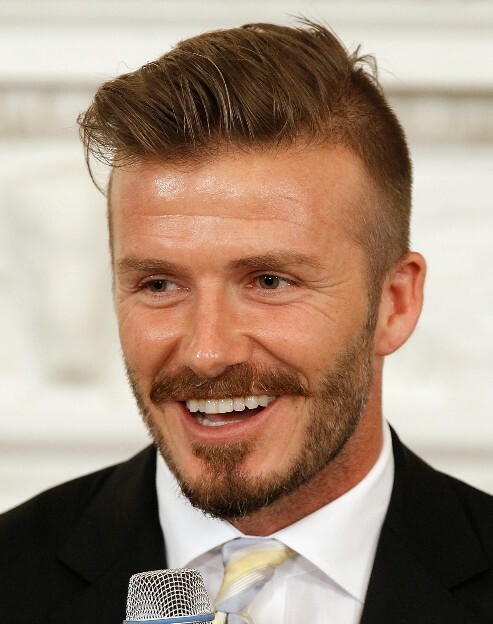 David Beckham has definitely captured everyone’s attention with his athletic ability, gorgeous wife, good looks and major fashion sense among many other things. 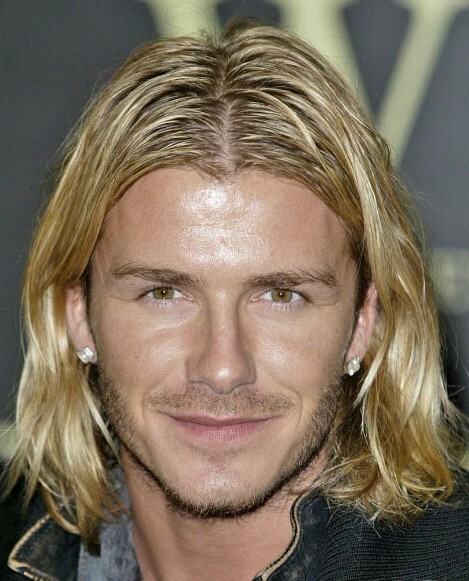 Personally, I love that David experiments with hairstyles and changes them almost as much as Madonna. 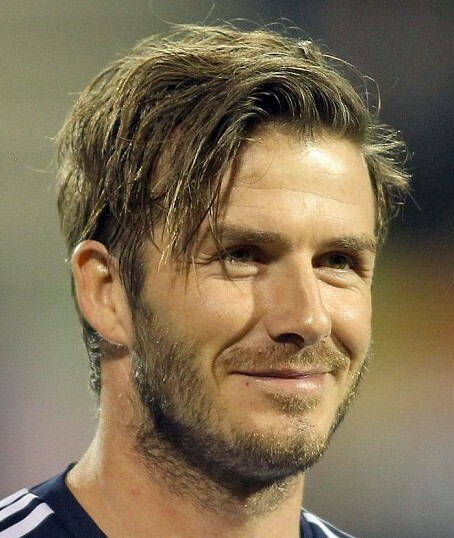 And he has donned almost every hairstyle known to man. 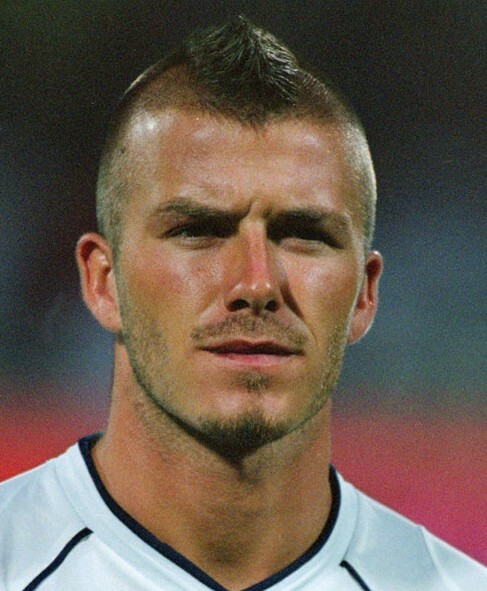 David has tried so many hairstyles. 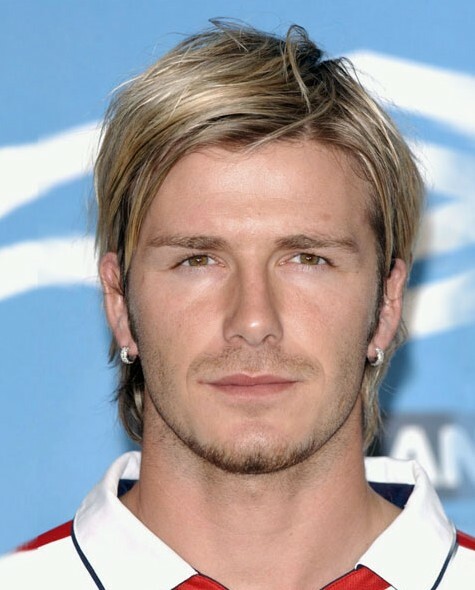 As a matter of fact, he had already tried all styles of hairdos. 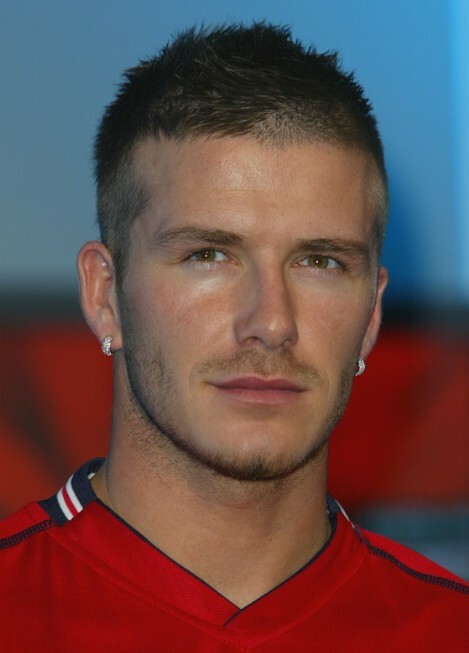 You will see pictures of him wearing those bald to long hairstyles and short and kind of messy hairdos. 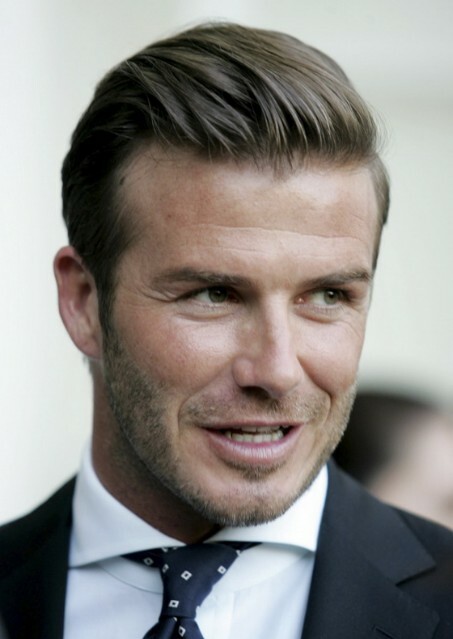 However, you will never see him ruin his looks because he absolutely has a great taste of fashion and style. 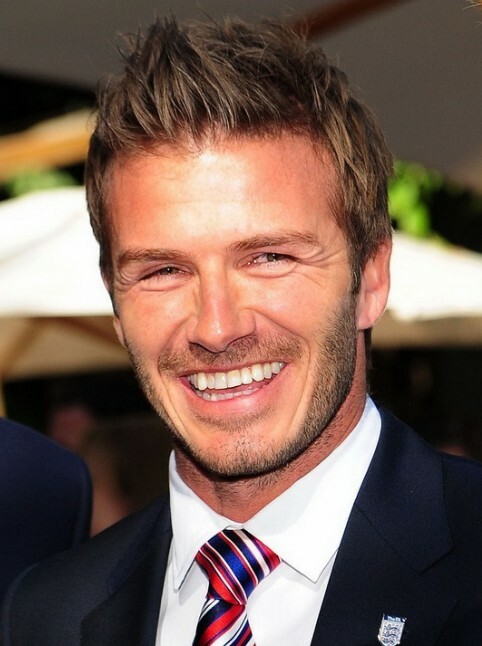 On top of that, he always makes sure that he is comfortable with his looks.